While the crystalline turquoise waters and fine white sand beaches of the Hawaiian Islands invite you in, it is the majestic mountains that keep you coming back for more – at least for me, an avid hiker, that is. 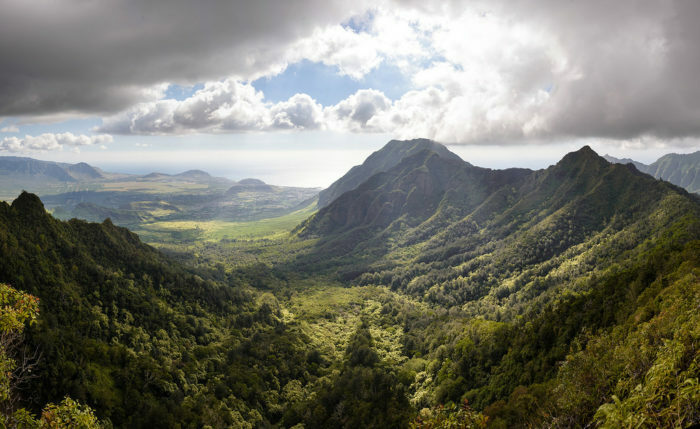 From the lush, green mountains of Kauai to the stark volcanic landscapes of Hawaii Island, there is little more awe-inspiring than these 8 mountain ranges you’ll find across the Hawaiian islands. 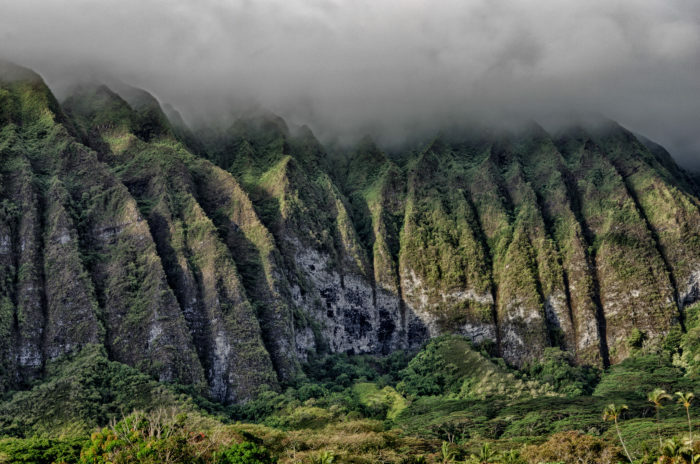 Designated as a National Natural Landmark in 1972, the Ko'olau Mountain Range is located on Oahu's windward coast and is what remains of the island's eastern shield volcano. 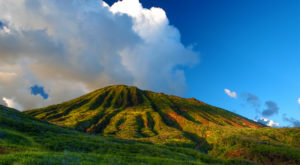 The volcano became dormant approximately 1.7 million years ago, and steady erosion resulted in the mountains as we know them today - tall, majestic wonders that tower over the Hawaiian landscape. 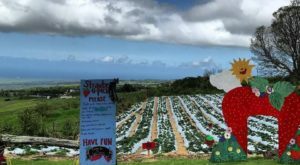 Covering approximately on quarter of Maui's land mass is what remains of the West Maui Volcano, a stunning backdrop for one of the island's prettiest cities, Lahaina. 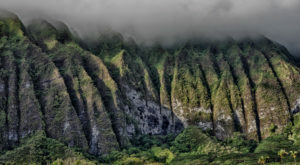 Known to Hawaiians as Maui Komohana, the West Maui Mountains are home to Iao Valley and the Puʻu Kukui Watershed Preserve. 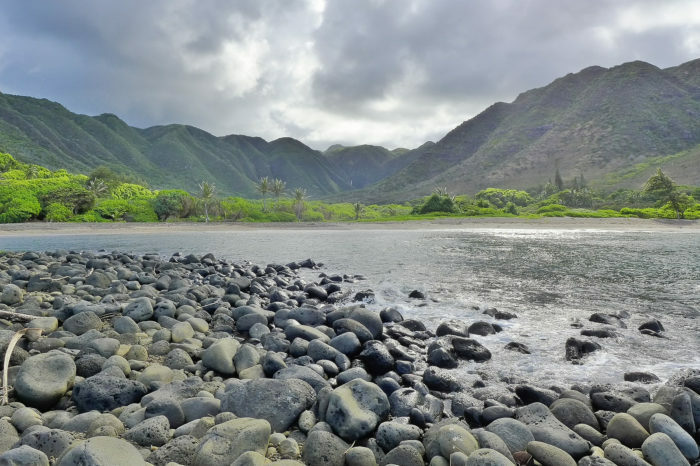 Located on the eastern side of Kauai are the always-gorgeous Makaleha Mountains. 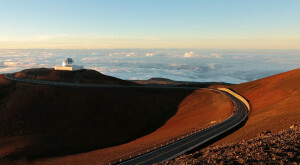 The tallest peak measures in at just over 3,000 feet above sea level. 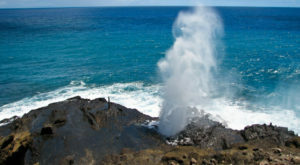 Covering more than two-thirds of the small island of Molokai is this extinct volcano that has been eroding consistently throughout the last 1.5 million years. Here, the mountains are photographed from Halawa Bay. 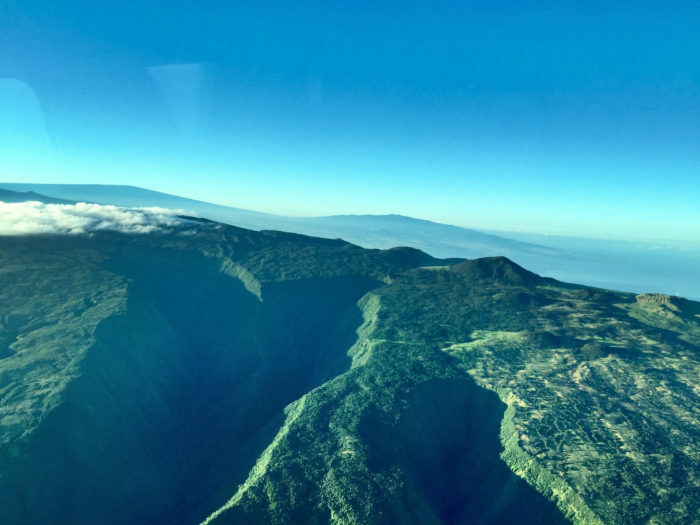 Located on Oahu's leeward coast, the Waianae Mountains are home to the tallest peak on the island: Mount Ka'ala, which measures in at more than 4,000 feet above sea level. 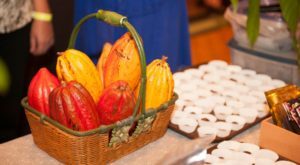 It is not a traditional mountain range, though, as the mountains were formed from a single volcano. 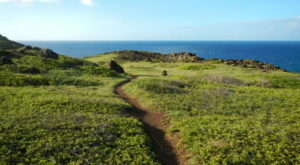 Technically known as Mount Haleakala, the East Maui Mountains are one of the most impressive sights to behold in Hawaii. 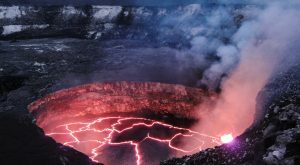 The massive shield volcano makes up approximately 75 percent of the island - and is absolutely jaw-dropping. 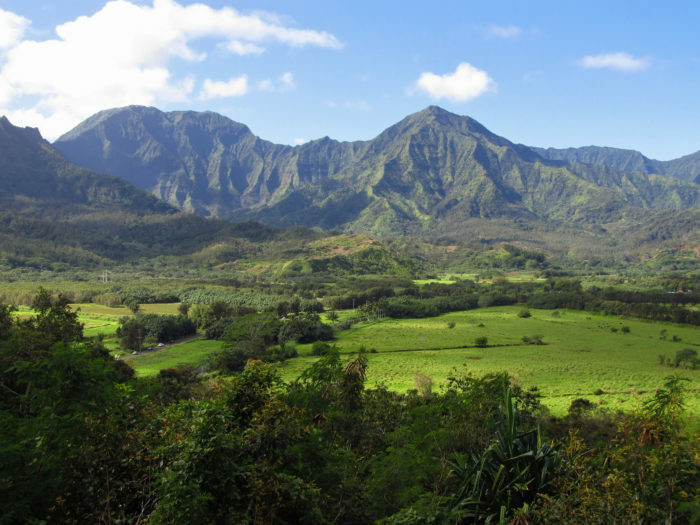 These majestic mountains serve as the picturesque backdrop for Hanalei Valley and Bay, a gorgeous slice of paradise on Kauai's northern shore. 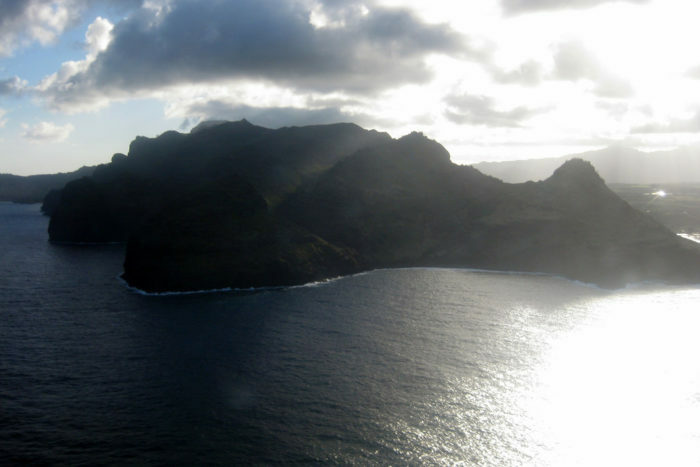 The most prominent mountain peaks are Hihimanu, Namolokama, and Mamalahoa, ranging in height from 3,700 to 4,400 feet in elevation. Love mountains? 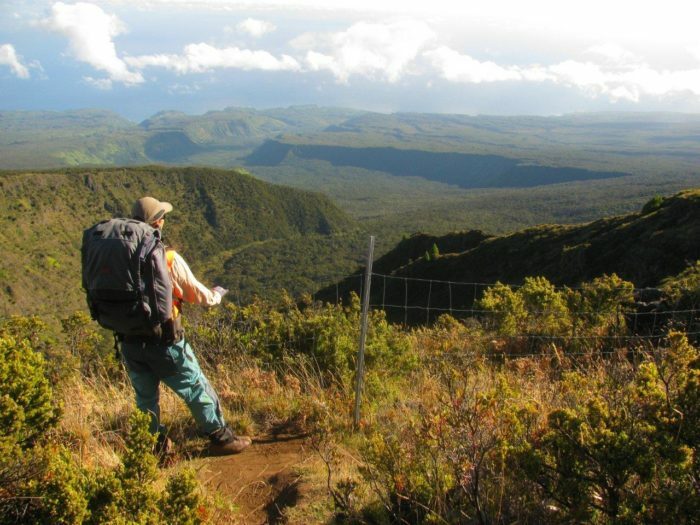 The 11 highest peaks in Hawaii are sure to bring out your inner explorer.